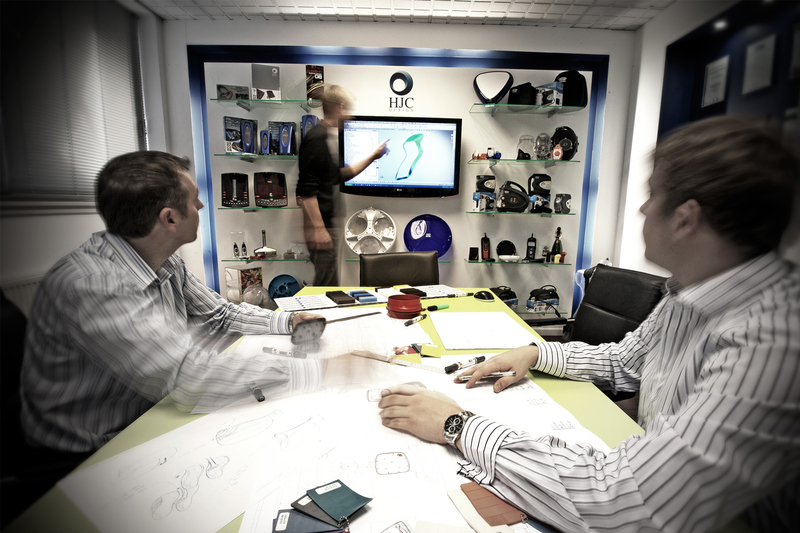 HJC offer a range of product design services to create entire product families and transform brand languages for a wide range of international clients. All products are designed with a strong understanding of production engineering, delivering solutions that fully optimise manufacturing processes with minimum costs. Production of quick and accurate models can assist market feasibility studies, product appraisal and testing. 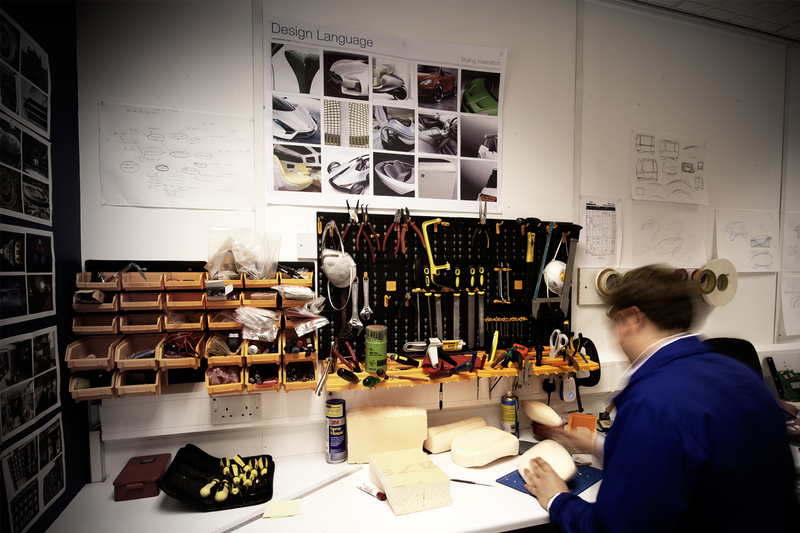 HJC Design can produce a vast array of prototype models suitable for high quality presentations right through to next-day rapid prototypes and proof-of-concept card or foam mock ups. 3D Computer Aided Design packages are utilised throughout HJC’s product development process to assess design intent, functionality and fit. 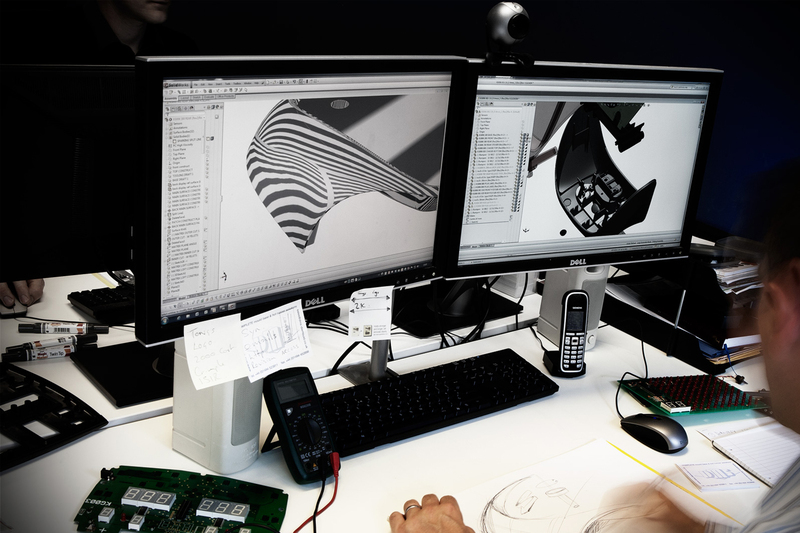 Our designers can reverse engineer existing components, build complex 3D assemblies or create a suite of technical drawings to support tool production and manufacturing requirements. 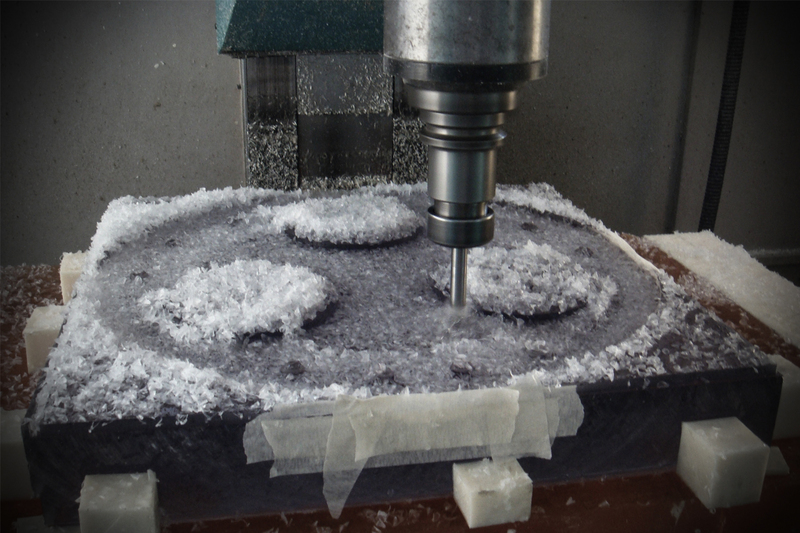 HJC Design provide mould tools alongside manufacturing partners in the UK and the Far East, offering a comprehensive solution to suit low or high volume production. Our team of engineers manage the entire process from initial tool drawings and quality inspection, to factory visits and moulded part delivery. 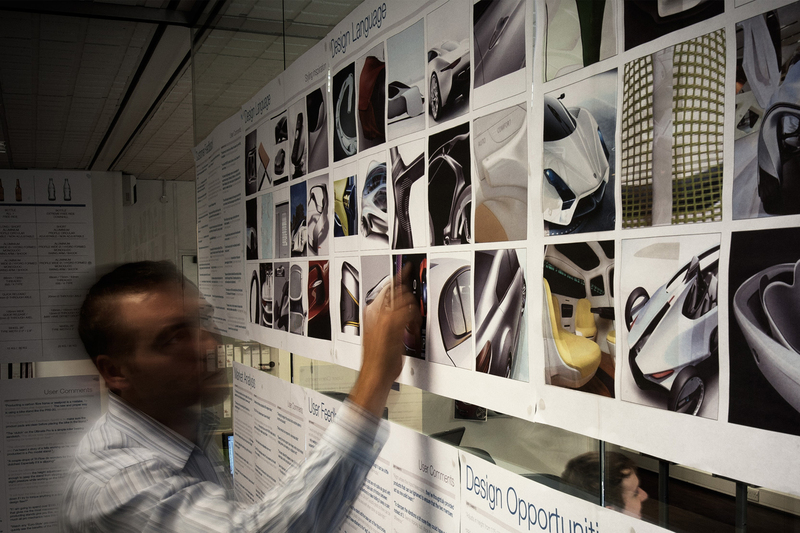 HJC’s holistic design approach integrates user insights into the product design strategy, helping to drive ideation and create desirable user-centred products. Real world observation and trend analysis using qualitative market research helps achieve a deep understanding of consumer behaviour. The results of these usability studies are actionable user insights that drive the design ideation process.